As your wholesale bread supplier for 125 years we offer generations of great taste , freshness, services and quality. A great burger is only as good as the bun it's served on. The same is true with sandwiches, hoagies, sliders, clubs, and hot dogs. In fact, the bread we eat can make or break a meal. 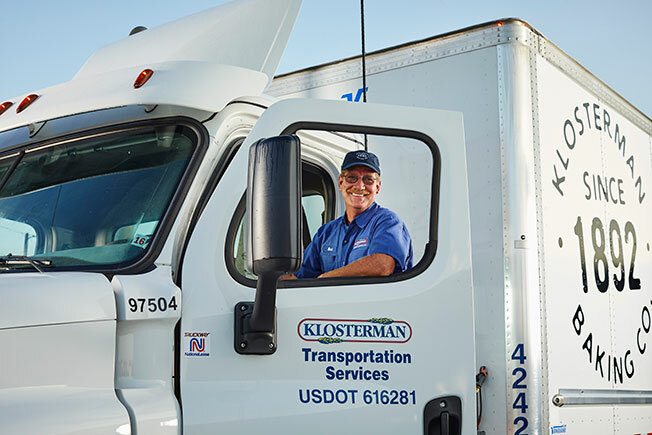 At Klosterman Baking Company, we hand our recipes down from generation to generation. We only use the freshest ingredients to create the perfect bread that enhances your dining experience. 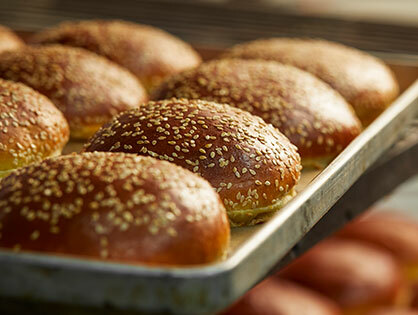 We create over 300 different varieties of bakery goods. Whether your restaurant needs buns, flatbreads, rolls, sticks, or any other kind of specialty bread, our bakeries can provide you the bread that fits your needs. As one of the largest family-owned bakeries in the Midwest, we strive to provide quality service to a variety of industries, including grocery stores, hotels, hospitals, restaurants, and schools. In order to provide our clients with the best services possible, our teams work around the clock to bring you the highest quality breads. People eat bread with every meal. In the mornings, they choose toast with eggs or a thin bagel with cream cheese. For lunch, they eat hoagies, paninis, grinders, and pitas. For dinner, rolls and breadsticks accompany everything from fettuccini to a sizzling steak. 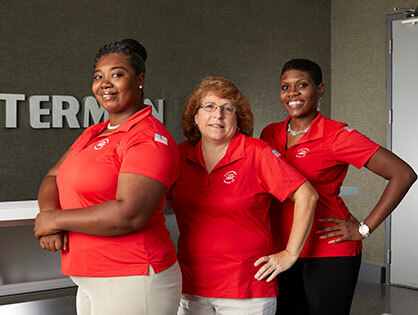 Our associates are our most valuable asset. Be part of an exceptional company dedicated to 100% Total Customer Satisfaction by putting the right people FIRST. 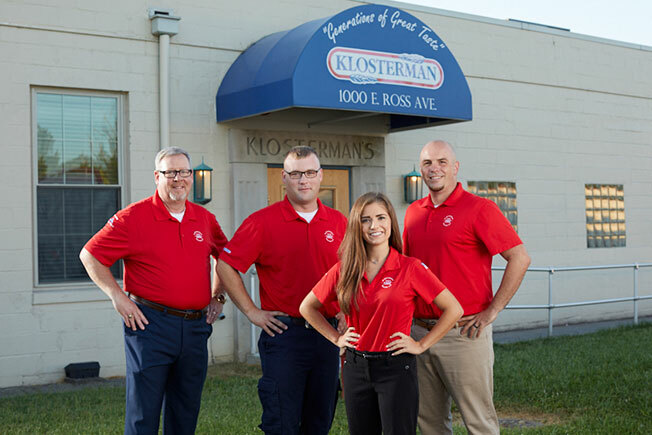 Klosterman Baking Company is hiring qualified candidates in all fields. We offer on-the-job training and structured career development.